FF2 Media®, an online company supporting the work of women filmmakers, is pleased to provide you with our 2017 For Your Consideration lists from each member of our all-female staff of film critics. Each selected film was directed and/or written by women and distributed for theatrical release within the calendar year. 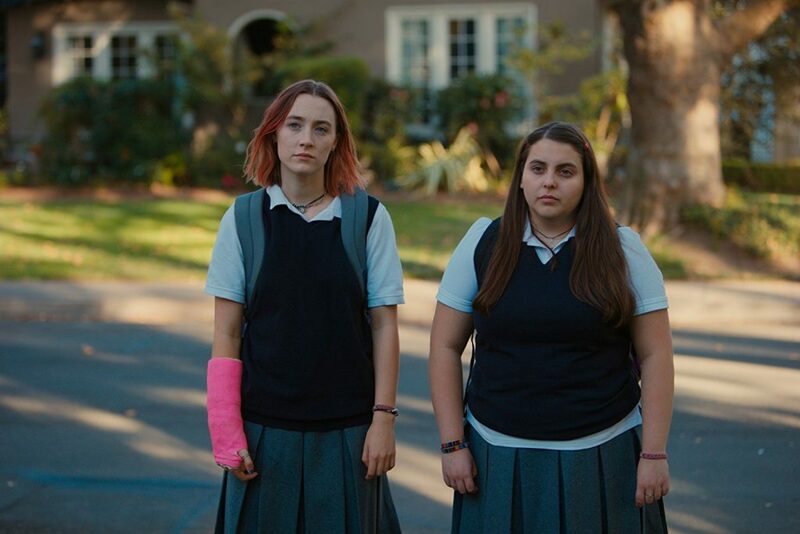 From FF2 Media review: “Lady Bird has all the same poignancy I love about Greta Gerwig, but it’s executed in a much more expansive way. Deftly humorous and emotionally potent performances by Ronan and Metcalf especially add to this new movie’s appeal. 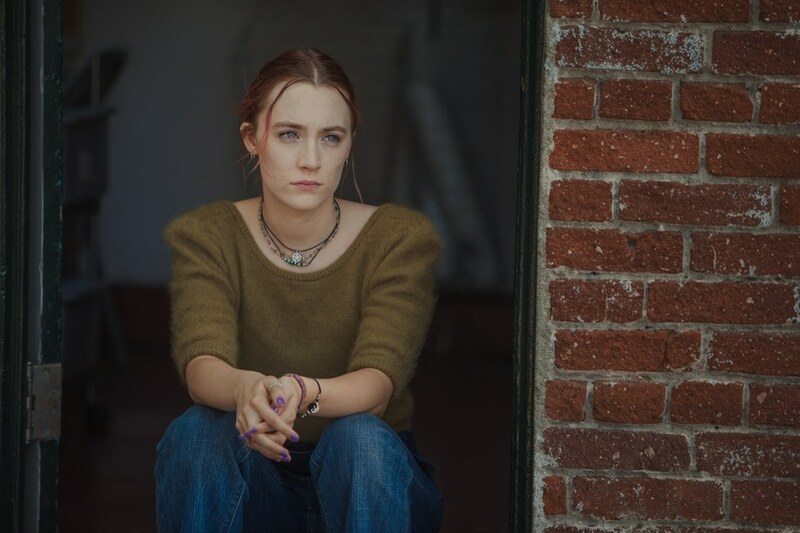 I can’t wait to see what Gerwig does next.” Read full review HERE. From FF2 Media review: “From beautiful cinematic pans across hazy fields, to the powerful script, this film is a gripping, metaphoric mental game of classism, sexism, but most of all racism. 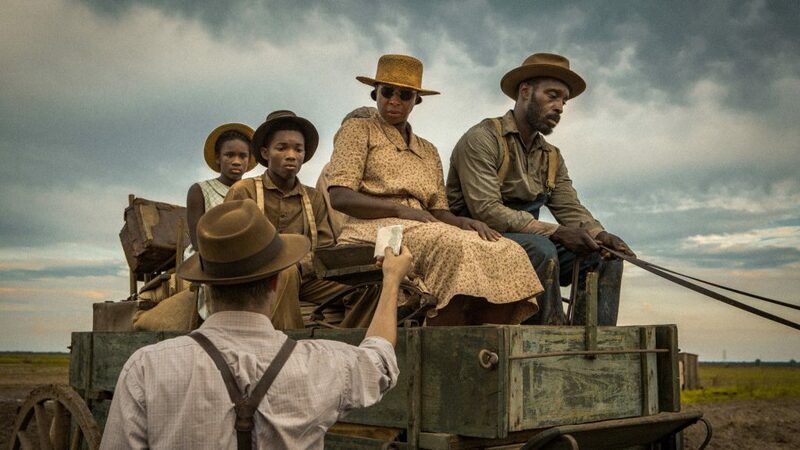 Mudbound is an absolute, must-see film, and though it is available on Netflix, I highly recommend seeing this one on the big screen. You will not be disappointed.” Read full review HERE. 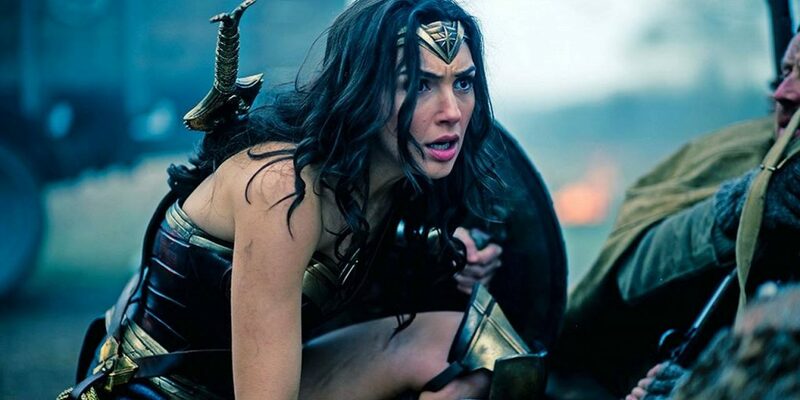 From FF2 Media review: “Wonder Woman -- directed by the wonderful Patty Jenkins -- is exactly the superhero film the world needs. This film is socially aware and one of the most empowering superhero films of all time. Seventy-six years after her creation, Wonder Woman finally gets the origin story she deserves, and Patty delivers.” Read full review HERE. From FF2 Media review: “Tickling Giants is funny, informative and sad all at once. 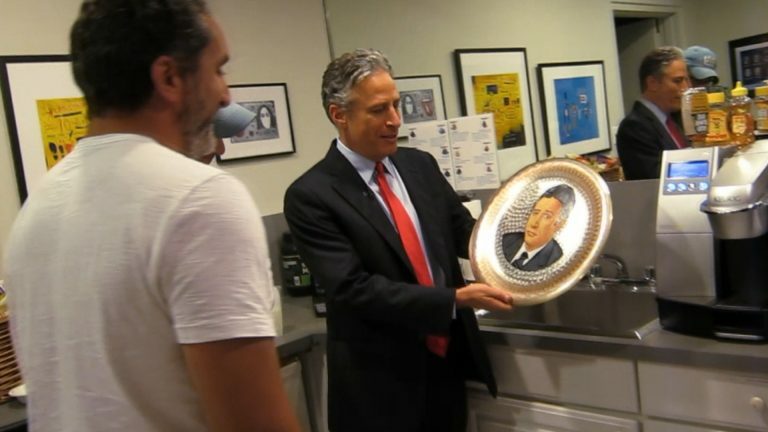 Taksler clearly knows her stuff thanks to her time at The Daily Show, but the story she tells doesn’t feel subjective. It isn’t one-sided or uncomfortable to watch, but instead an honest look at the catharsis of comedy and the consequences of the truths it dares to uncover.” Read full review HERE. From FF2 Media review: “Whose Streets? directed by Sabaah Folayan and Damon Davis is the footage the news stations should have been running after the events of Ferguson. 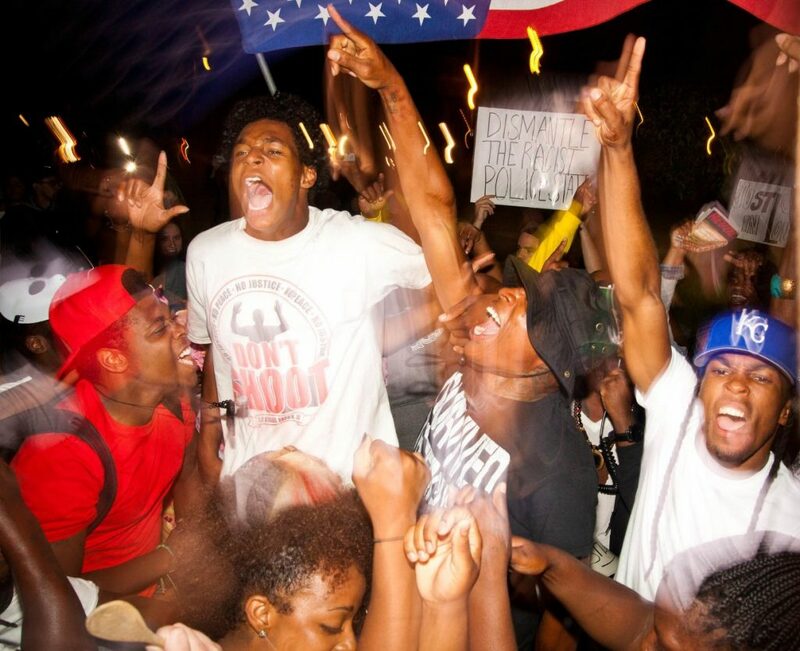 A combination of interviews intercut with footage from cell phone cameras during the riots, tear gas attacks, and open forums make this film the most powerful documentary out right now. It is quite honestly the best doc I’ve seen all year. It is a call to action, a reminder to stay vigilant, and a promise that the community will never forget what happened. You will not want to miss this film.” Read full review HERE. From FF2 Media review: “From co-director Christina Clusiau, Trophy is an empathetic view into the many complex sides of this issue. The slaughtering itself can be hard to watch, and maybe a little gratuitous. 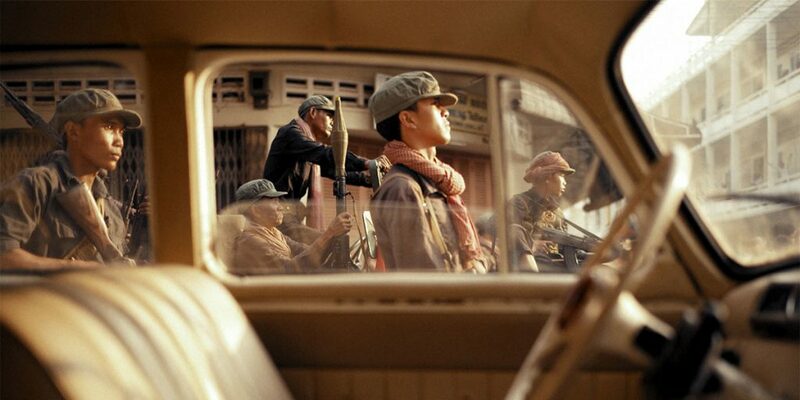 Still, with cinematography by Clusiau and an original score by Erick Lee and Jeremy Turner, the film is engaging, informative, and visually striking.” Read full review HERE. From FF2 Media review: “First They Killed My Father is shown in the most beautiful and innocent way possible. As young Loung ages and matures over the course of the four years, the camera ages and matures with her in this truly beautiful and connected film through clever camera angles and dreamlike sequences. Jolie does a wonderful job of following her actress instead of telling her what to do. 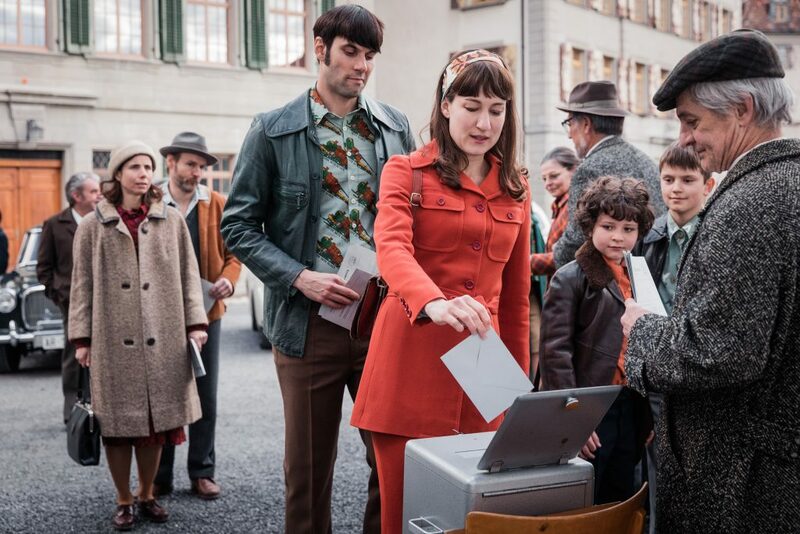 Moch’s wonderment and discipline in playing Loung will bring joy and heartbreak to audiences everywhere.” Read full review HERE. From FF2 Media review: “Inspiring, and at times rather funny, The Divine Order reminds women of how far we’ve come and far we must still go. Its characters band together, united under the cause of women’s rights, and leave the women in the audience feeling both empowered and aware of the obstacles still left to face.” Read full review HERE. From FF2 Media review: “Sami Blood is proof that sometimes a film must be viewed more than once (with a bit of research in between) in order to truly appreciate its themes. I was able to delve further into Elle-Marja’s painful process from loyal Sami reindeer-herder to an elderly Swedish woman looking back at the origins she chose to remove from her identity—an impossible decision that becomes easier to understand as we walk with her through her prejudice-riddled adolescence. Her journey is difficult to watch, but that’s a good thing—it makes Kernell’s story-telling all the more compelling and heartbreaking.” Read full review HERE. Next post‘Pitch Perfect 3’ aca-awesome? To some.